CARNELIAN PEARLUSTRE EMBOSSING POWDER by Stampendous Carnelian is a bright red/orange with a pearl sheen. These exclusive pearlescent powders in jewel tones give a unique look to all your special projects. The colors are opaque, so you can use them over any ink unlike regular pearl powders. Colors lighten when heated with embossing heat tool. Must be heat set. 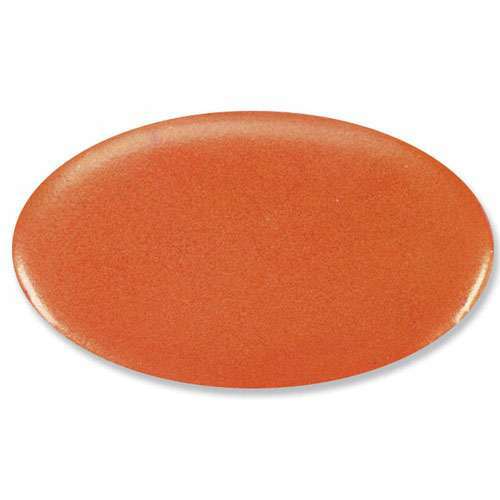 Carnelian is a bright red/orange with a pearl sheen. These exclusive pearlescent powders in jewel tones give a unique look to all your special projects. The colors are opaque, so you can use them over any ink unlike regular pearl powders. Colors lighten when heated with embossing heat tool. Must be heat set.